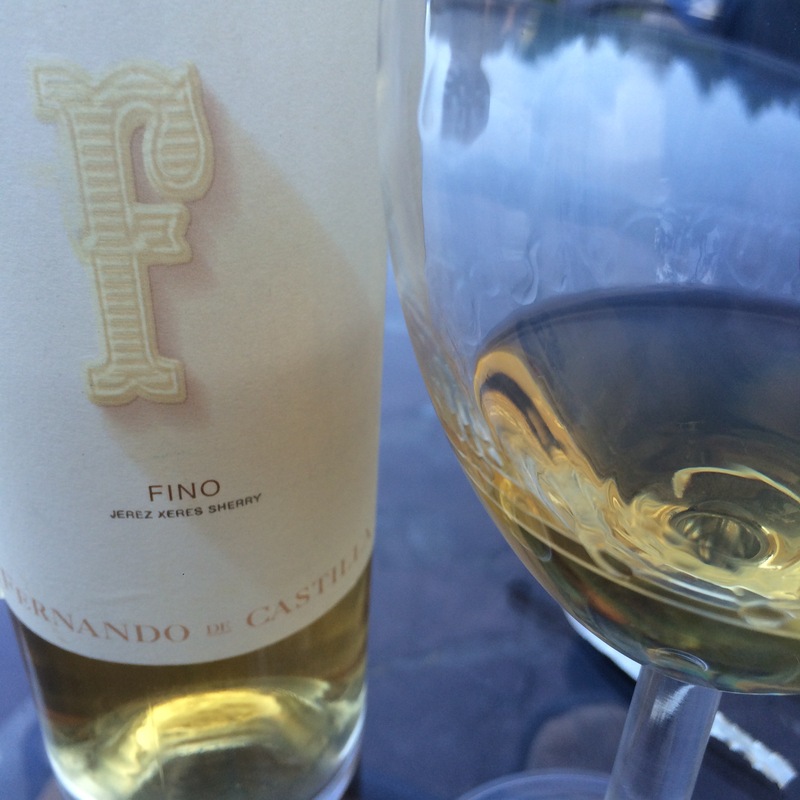 Last note on the sherries from a busy Saturday night is actually about the first wine up – a Fernando de Castilla Antique Fino that is one of my favourites. I have to say that I was a bit surprised by this wine. In colour it was less toasted, more yellow gold than I had expected, and on the nose too there was a bit less of the cidery fruit than I associate with Fernando de Castilla. It was a much more yeasty aroma. It showed a bit more of the fruit on the palate but again it was yeasty and slightly sour. Nicely integrated saltiness and intense in flavour, but not quite as harmonious as other times I have had this same wine. Still, a nice bottle to kick off the evening.